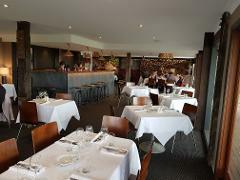 The Percys Bar & Kitchen Lunch Tour includes tastings at 3 cellar doors and finishes with a relaxed lunch ordered from the menu at Percy's Bar & Kitchen. Only available on Fridays & Saturdays. 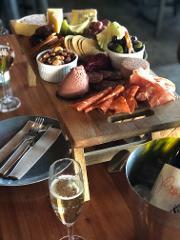 Enjoy a relaxing long lunch set in a vineyard either at Racines or Sister's Rock after a tasting tour at 3 award winning cellar doors.